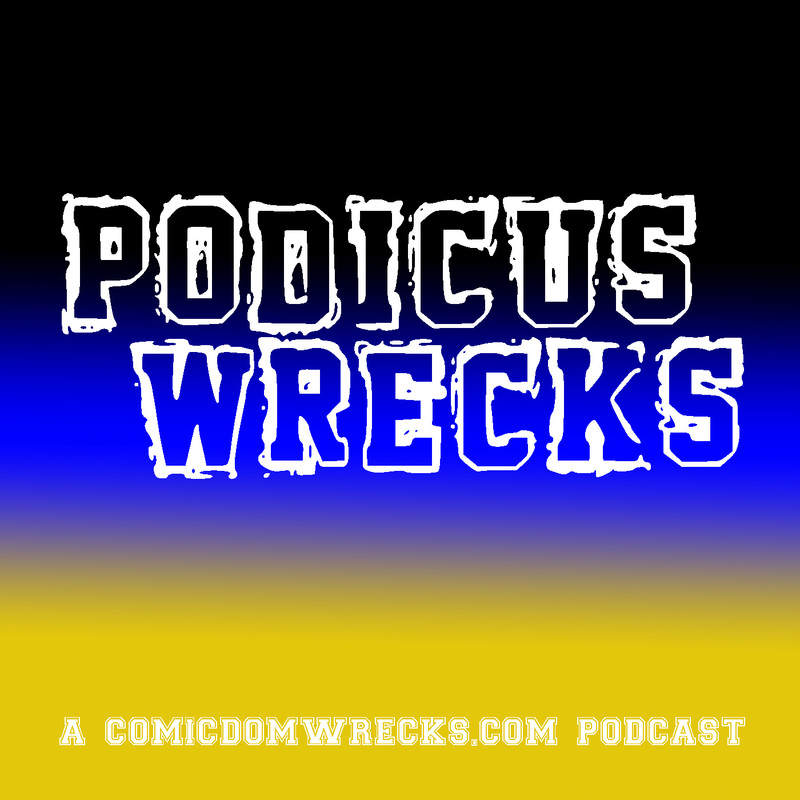 Panel of the Month – Comicdom Wrecks! 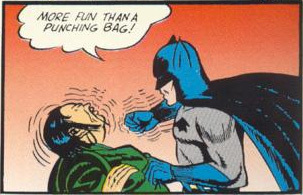 On the first Monday of each month, we select our favorite panel from the comics that were released in the previous month. Here is an archive of our previous selections.